Hard times have fallen on the Sugarbaker Design Firm. Well, not really. But the iconic Designing Women house that Julia Sugarbaker and her interior design firm called home has been taken over by the bank. Previously for sale in mid-2007 for just under $1 million, you can now snag it for $675k. 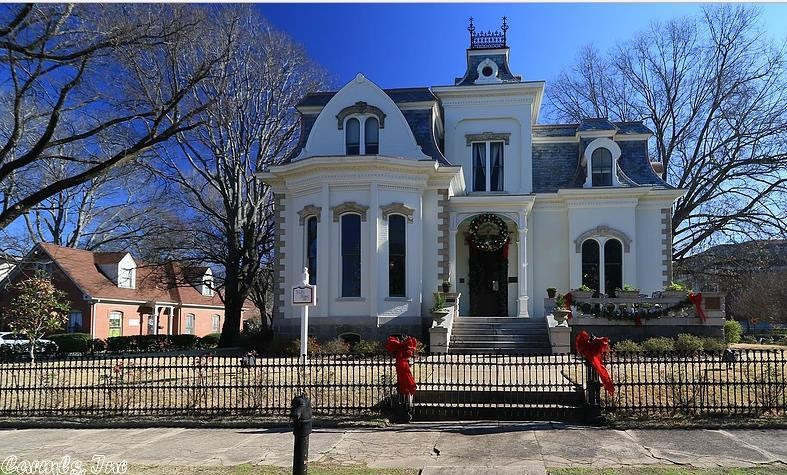 Here’s the deal though: Villa Marre, as it’s really called, isn’t in Atlanta, rather a few hundred miles to the west in Little Rock. Realtor.com has the full listing with tons of interior photos.